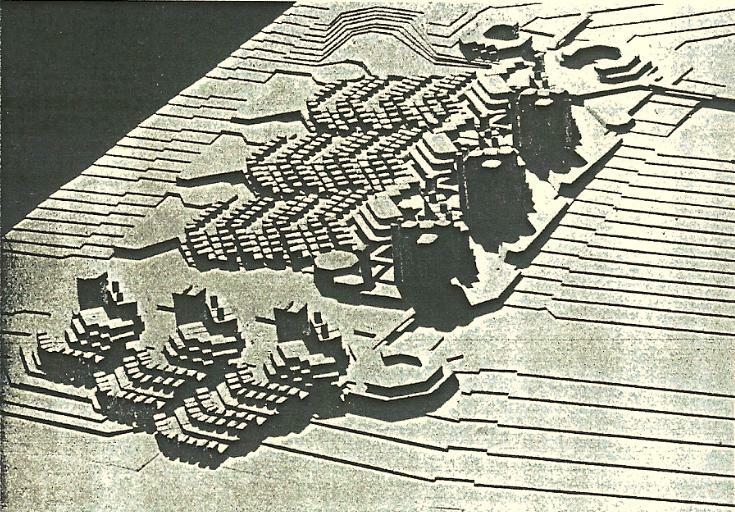 Participation in winning the first prize in a national competition to design a neighborhood unit in Eilat (1969). Participation in winning the first prize in a national competition to design a house for the aged in Afula (1970). 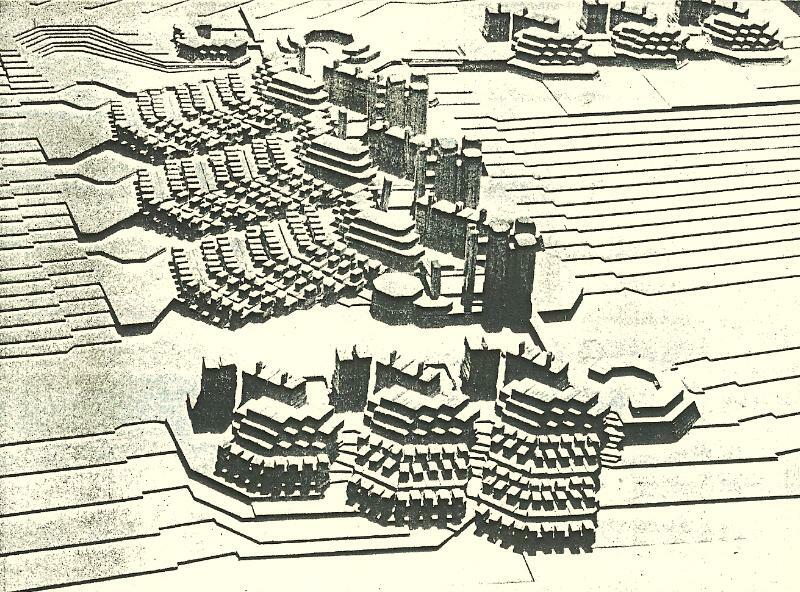 Participated in competition (final stage) to design “Beit Hazanhan” in Ramat Gan- 1968. 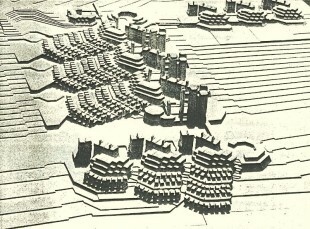 Third prize in a national competition for the design of three quarters in Kazerin (1983). Participated the competition to design the Faculty of Architecture at the Technion – Haifa. With arch. Y. Korin. Participated the competition of the Biennale of Architecture in Venice under the title: “The City less Aesthetics More Ethics” (The project was projected as a video during the Biennale). Having an independent architects office together with architect A. Meller during this period .We won the first prize in the competition for the Municipality of “Emek Heffer’ and designed some other projects. Was invited to participate a competition tp design the rest of the “Kfar Saba”. Participating a competition to design the main street in “Kiryat Shmonah” with arch. Nir Chen & arch. Dr. Yasha Grubman.